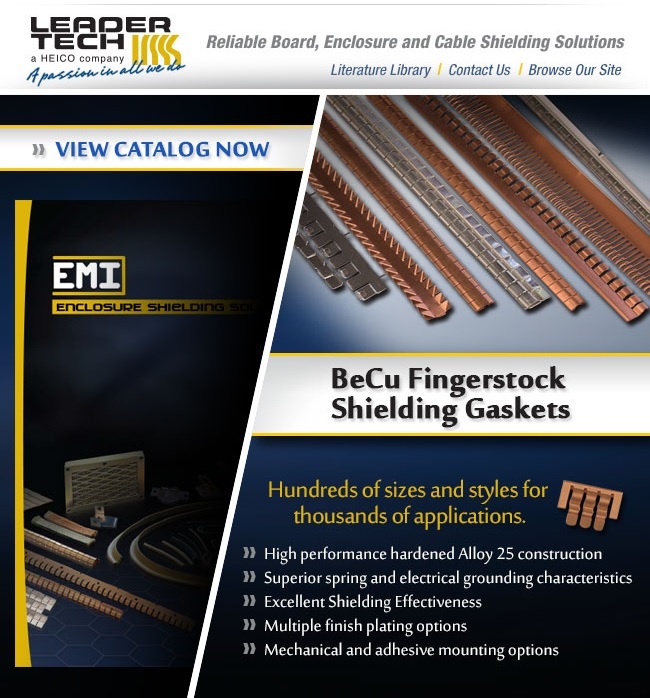 Available in a wide range of styles and sizes, our BeCu fingerstock shielding gaskets are extremely durable. High spring and electrical grounding chracteristics means that they provide amazing performance while the numerous finish plating options make them compatible with various applications. You also get the benefit of mechanical and adhesive mounting options. Get in touch with us today to know more about this amazing product.